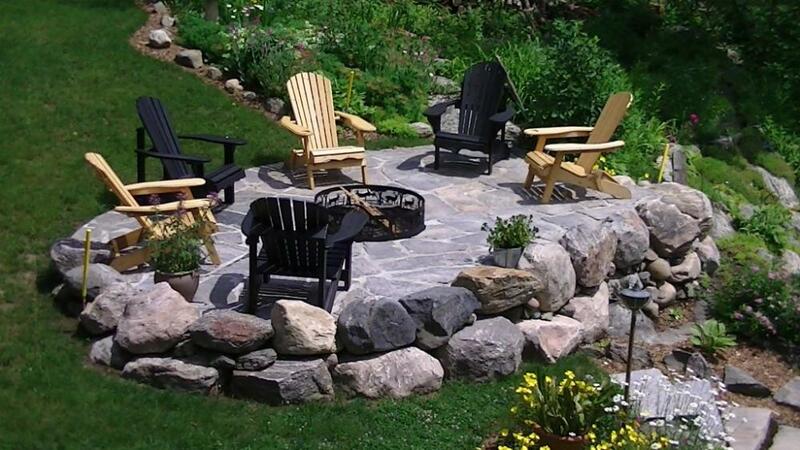 At First Choice Landscaping, we have over 20 years experience in the landscaping industry. 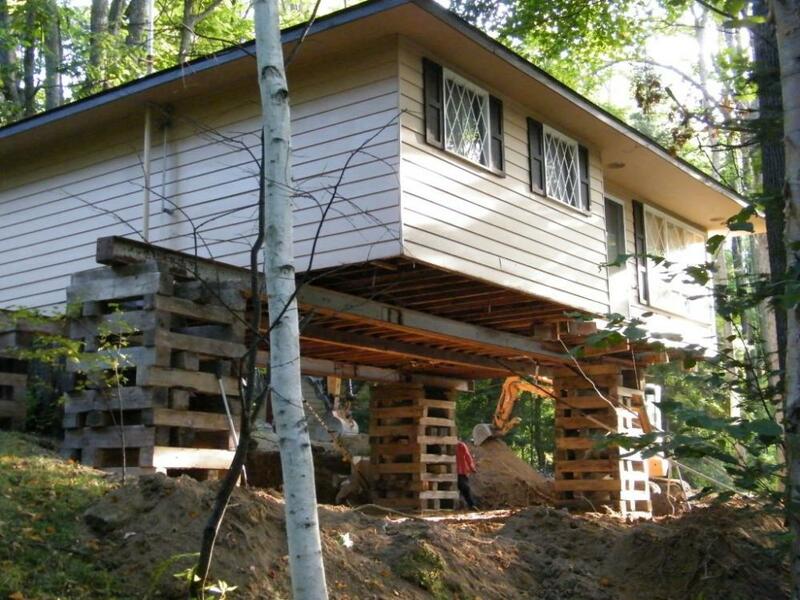 From design to completion, we are your first choice. 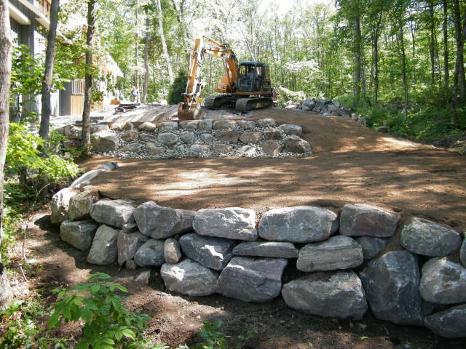 Our many services include landscaping, road building, barge services, septic systems, retaining walls, rock blasting, stone stairs flagstone patios and walkways. 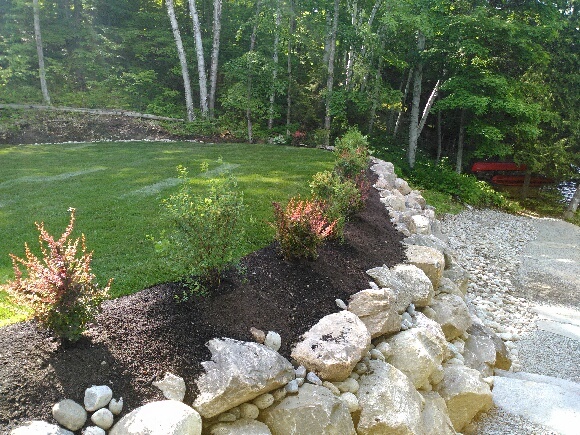 We also offer sales of granite and other stone as well as trees, shrubs and topsoil. 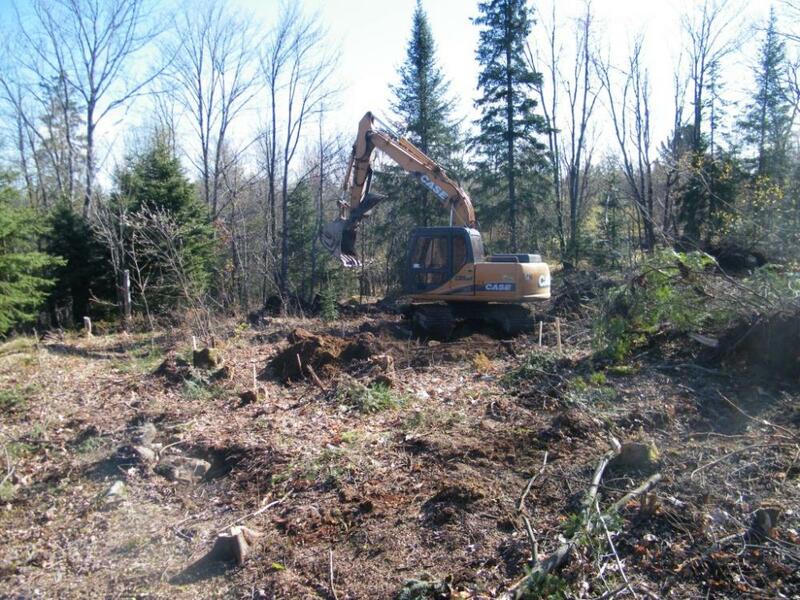 We now also offer gravel pit services from the new Burk’s Falls location. If you can imagine it, we can create it. 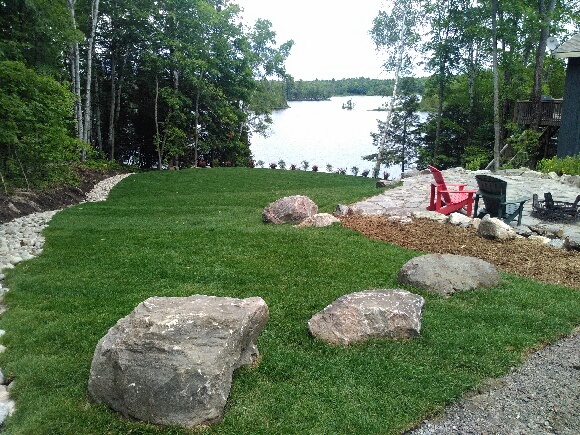 So whether you're a summer cottager, a local resident or up for a fall or winter getaway in Magnetawan your visit is sure to leave you feeling richer, relaxed and well cared for. © 2015 Magnetawan & Area Businesses. All Rights Reserved. Designed By BCGD & Hosted by Sound Software.